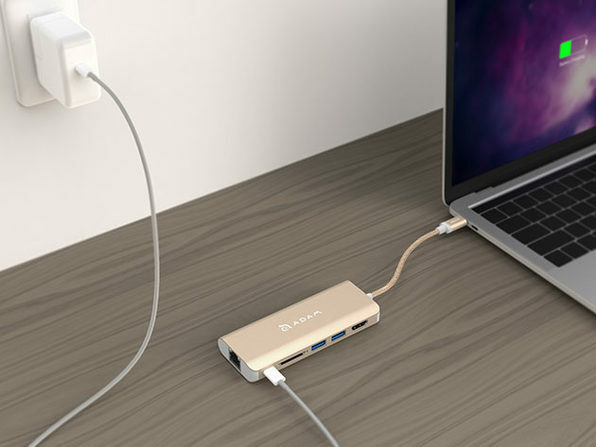 Express your style while maximizing your multitasking ability with the CASA 6-port hub. 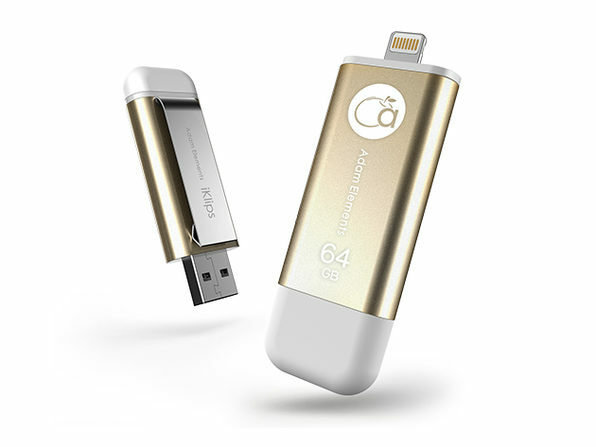 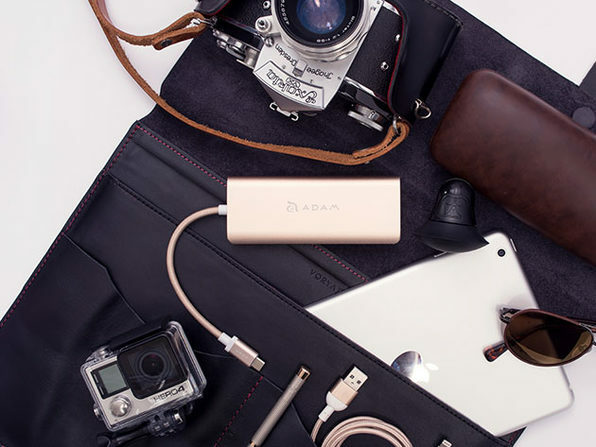  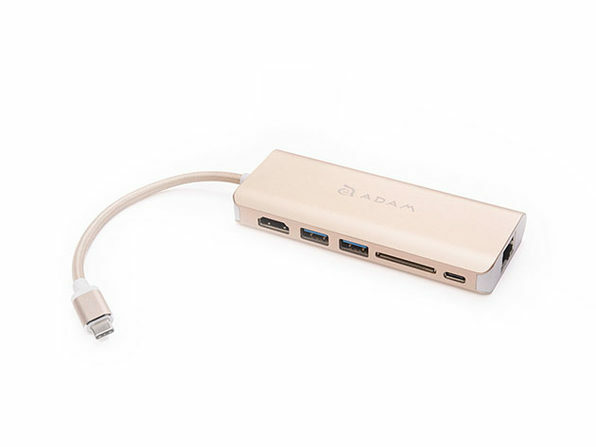 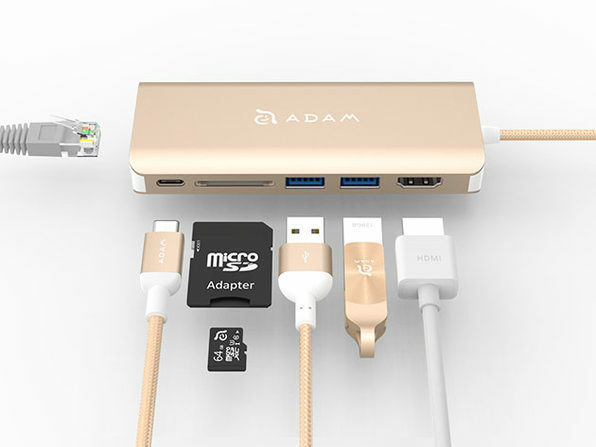 This versatile and aesthetically pleasing USB Type-C hub is designed to meet your every need. 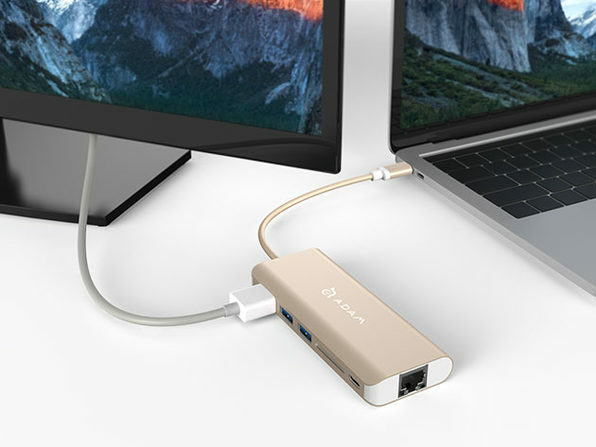 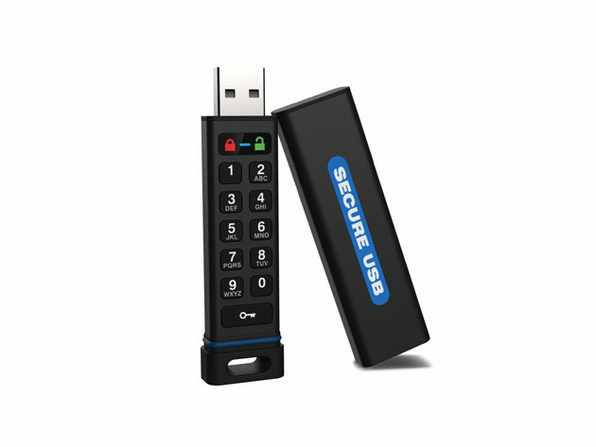 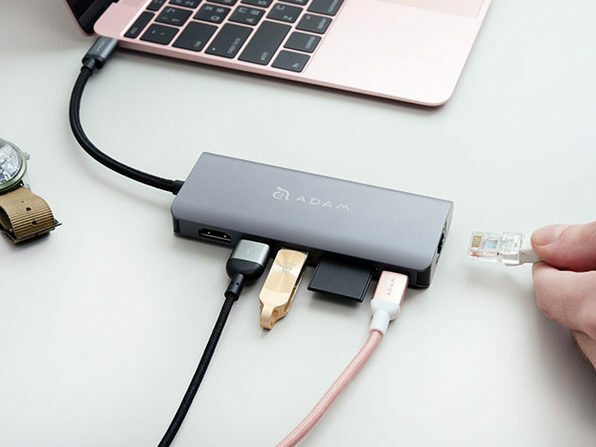 You can charge any device you need using two USB 3.1 Type-A ports, a USB 3.1 Type-C port, plus HDMI, ethernet, and SD card reader.